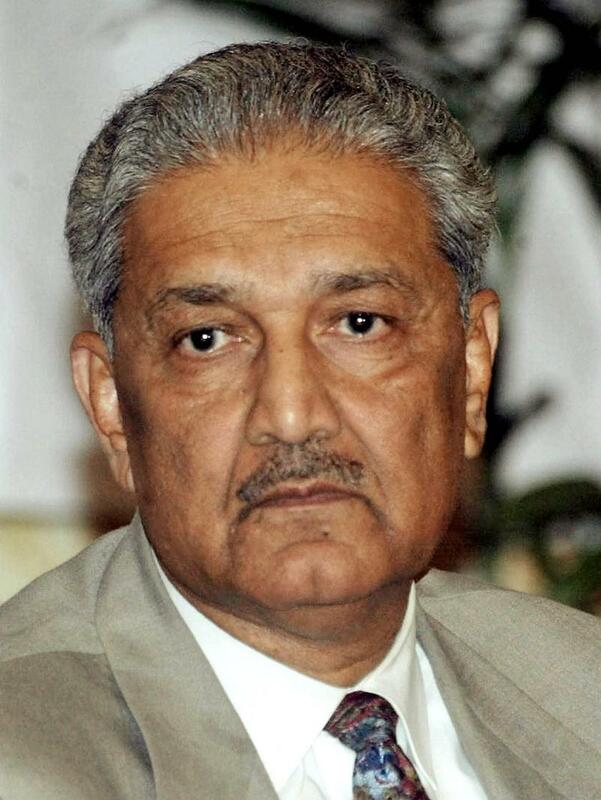 Abdul Qadeer Khan known as A. Q. Khan is a Pakistani nuclear physicist and a metallurgical engineer, who founded the uranium enrichment program for Pakistan’s atomic bomb project. 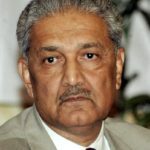 Khan founded and established the Kahuta Research Laboratories (KRL) in 1976, serving as both its senior scientist and Director-General until he retired in 2001. Khan was also a figure in other Pakistani national science projects, making research contributions to molecular morphology, the physics of martensitealloys, condensed matter physics, and materials physics. "I have to ask Allah’s forgiveness and not get angry, because they come to me out of love, and it’s not fitting that I should turn to them in hatred."